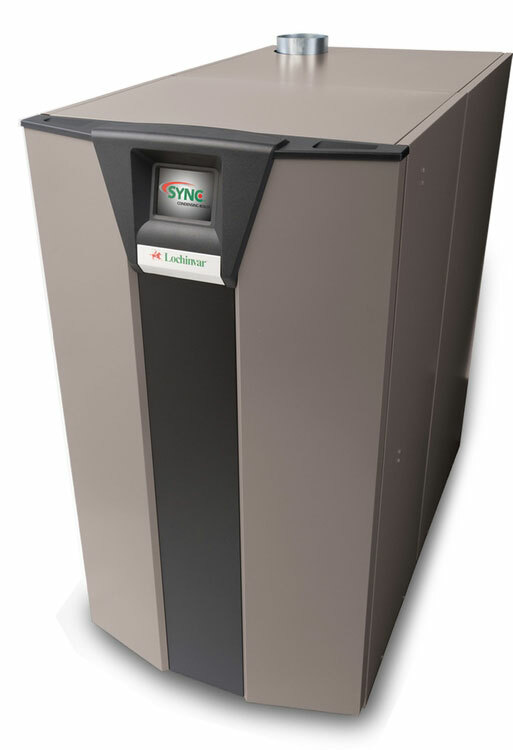 Cici Boiler Rooms stock replacement parts for Lochinvar Boilers. Click on the below products for more information and pdf product manuals. Below are just some of the many parts you can get from Cici Boiler Rooms.